A small producer of Carneros Pinot Noir Rosé, Pinot Noir and Chardonnay. Working with Andrew Avilar of Carneros Vineyard Management, the owners sustainably farm 8.5 acres in the Carneros AVA. The vineyard is planted solely to Pinot Noir with a field blend of clone 667 and 115. Attune means to bring into balance or harmony. 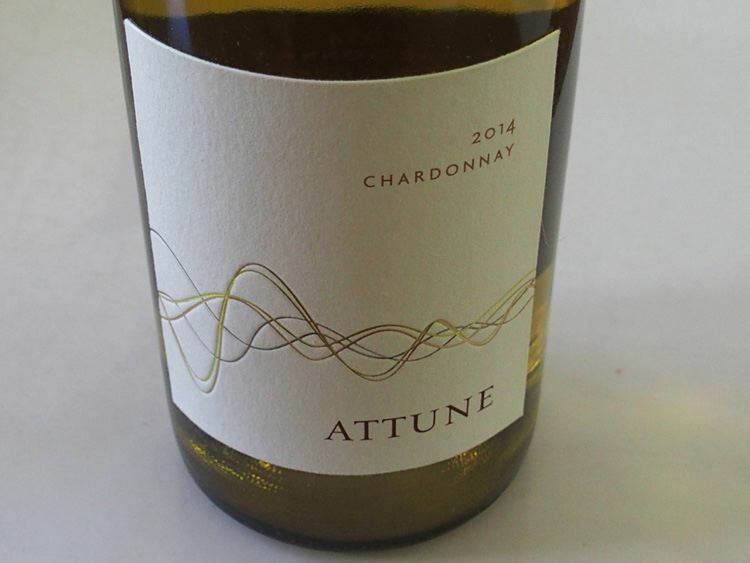 The winemaker is Kenneth Juhasz (Auteur, Donum Estate). The Pinot Noir is whole cluster fermented, aged in new and neutral French oak for 18 months, and aged in bottle for a year before release.